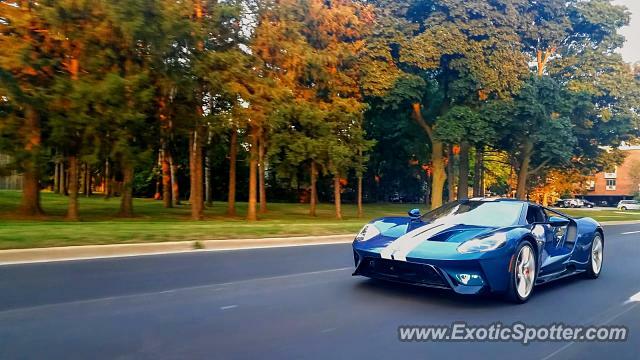 Beutifull Ford GT Cruising Woodward... I think this is a Ford executive because it is a red white and blue spec. The brakes are red. Dude will u stop saying that on every single spot on the website please! @marylandspotter I like them as well I just don't like the Ecoboost stuff... You should've been at our cars and coffee at m1 concourse they had a row of like 10 of these it was insane. favorite car! :. ( so wish I was there! L/F!